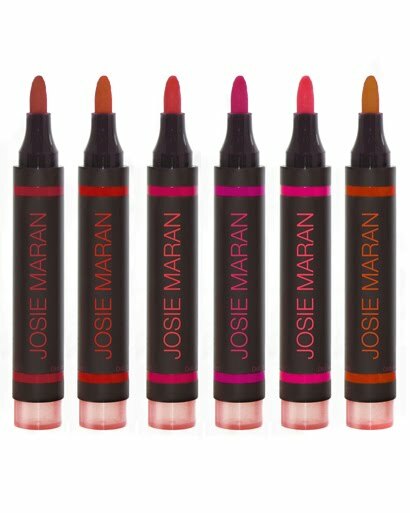 Just purchased the Josie Maran Magic Marker "Fox Trot" Lip and Cheek Stain today (4th from left). I love the bright, yet opaque color payoff. This one has a blueish undertone which compliments my skin-tone (well, someone told me that once). 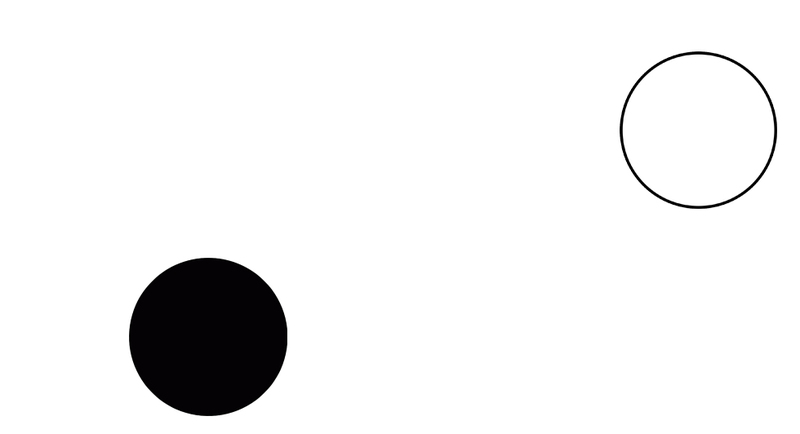 The best thing about using a stain in a marker form is that you can use it as a liner, there's no feathering, and it doesn't rub off on your coffee cup. What more can you ask for? also i left you a comment on your roald dahl post, in case you didn't see it. we should swap books. this one isn't too drying, but i'd definitely wear a balm over it if you have that problem. I love all of your lip stain / lip color posts! 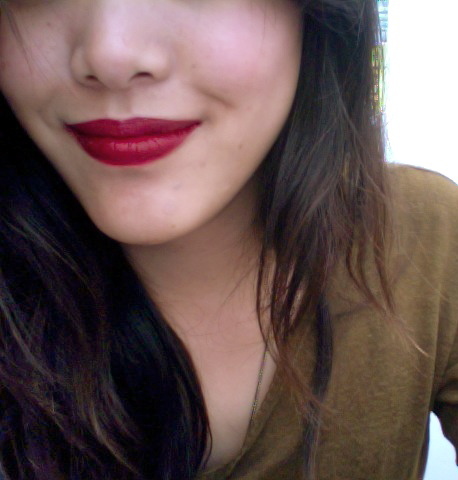 I'm obsessed with lip color and I actually follow your blog for reviews. So which lip stain do you use the most? I believe we have the same skin tone, so the reddish plum color looks great!